Daniel Grant of Valleyfield Road is a plumbing apprentice with Petrie Plumbing Inc. in Belfast. Daniel plans to live and work on PEI as he completes the apprenticeship program and writes his Red Seal Interprovincial exam. Apprenticeship is a unique post-secondary opportunity to earn while you learn. It is a combination of 20 percent in-school training and 80 percent on-the-job work experiences under the supervision of a journeyperson. 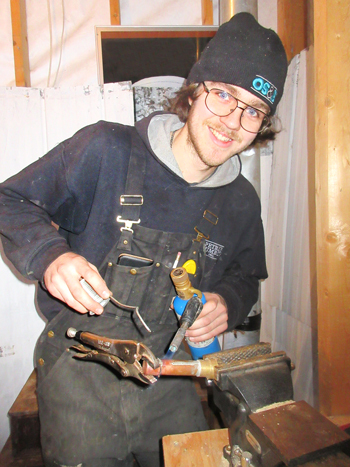 Daniel Grant is a plumbing apprentice who plans to live and work on PEI. He graduated from Montague High School in 2016. He went on to take the plumbing program at Holland College Georgetown Center, and graduated in May, 2017. “I’ve always had an interest in the trades,” says Daniel. In June 2017, he began an apprenticeship with Petrie Plumbing Inc. in Belfast. In January 2019, Daniel returned to Georgetown Holland College Centre for six weeks of study. He will write his Block Three test, return to work for another year, and then write the Block Four test. He will be eligible to write his Red Seal interprovincial exam when he acquires the necessary apprenticeship hours. “I like working for the company I am with,” says Daniel. “New home construction is just one aspect of plumbing employment on PEI. I mostly do residential plumbing, but many of my classmates are employed in commercial jobs building and renovating factories, apartment buildings, etc. From what I hear and see, the commercial plumbing sector is experiencing an increase in construction as well. “Construction on PEI is definitely getting jobs for apprentices and keeping them employed. 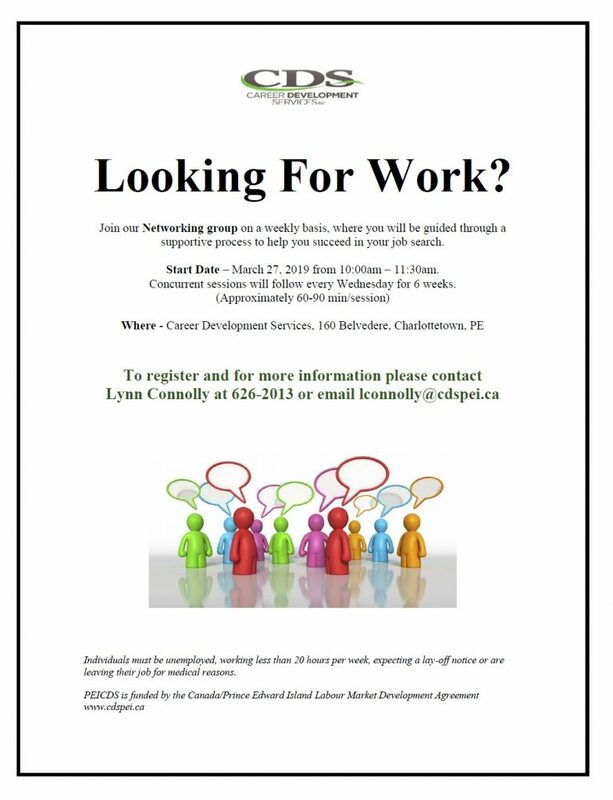 For more information about the Apprenticeship program, contact Kenneth MacDougall at 902-888-8034, or Mark Power at 902-368-4464.